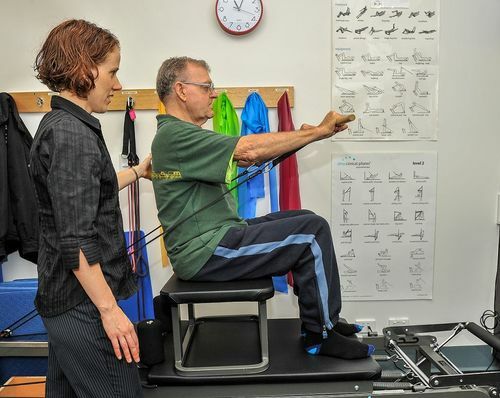 At Through Life Physiotheray we treat pelvic health issues with the utmost privacy and dignity. We understand that pelvic health concerns may be uncomfortable and distressing so we take the time to listen to you and really care about your story. We use a range of treatment techniques to enable to you to regain continence or reduce pain and strive with you to ensure you achieve the health outcomes you seek. Individually prescribed pelvic floor exercise training to improve; strength, endurance, control or relaxation of the muscles depending on what is lacking. Education to learn and change the triggers that contribute to poor pelvic floor function. Clinical Exercise Group to incorporate correct pelvic floor training into healthy exercise that is pelvic floor safe. Education on how to ensure your regular exercise is pelvic floor safe. Contact us now for your Pelvic Floor Physiotherapy consultation today.